Throughout the workshop, participants utilize RNAO’s Toolkit: Implementation of Clinical Practice Guidelines , learning how to conduct a needs assessment and gap analysis in order to identify the practice change to be implemented, engage stakeholders, assess their organization’s readiness and develop a plan for implementing best practice recommendations in their work setting. 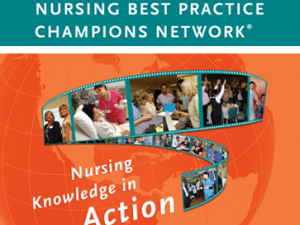 All nurses living and/or working in the province of Ontario are eligible to attend Best Practice Champions events. Allied health professionals are also eligible to attend, however, priority is given to RNs and RPNs.